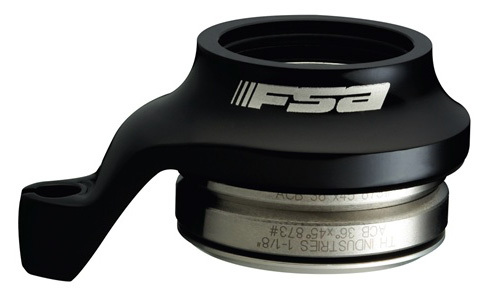 The FSA Orbit C CX Headset is available for a Campagnolo Style Integrated Headtube. 1 1/8 inch size only. Features an alloy top cap with laser etching. Integrated cable hanger for a lower profile.